If there’s one shoe style you should always invest in, it’s a stylish black heel. Whether it’s a classic pump, strappy sandal, or sleek mule, black heels add just a slightly dressy element your look and work for the office, date night, cocktail hour, and every occasion in between. Need a new pair to refresh your collection? 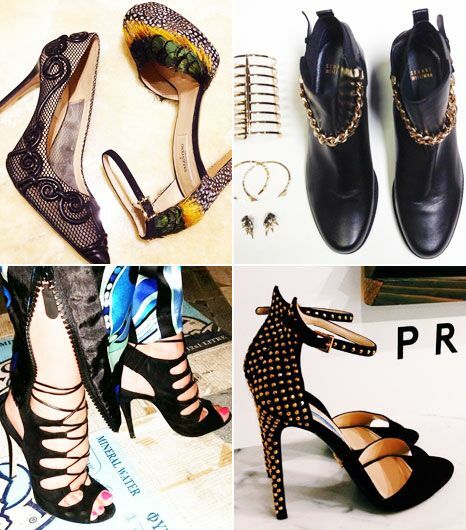 Consider this your one-stop shoe shop for our 17 favourite pairs. Use the code FR20WWW at Luisaviaroma's checkout and receive an extra 20 per cent off these beauties. 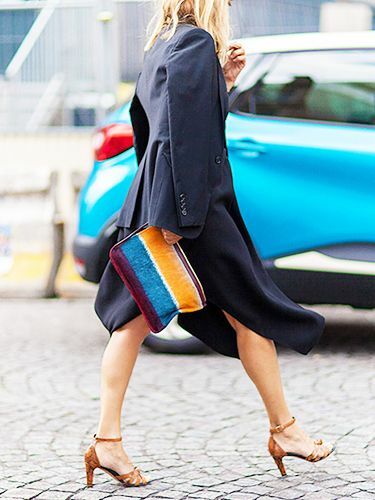 Team these colour-blocked mules with a slim pencil skirt.